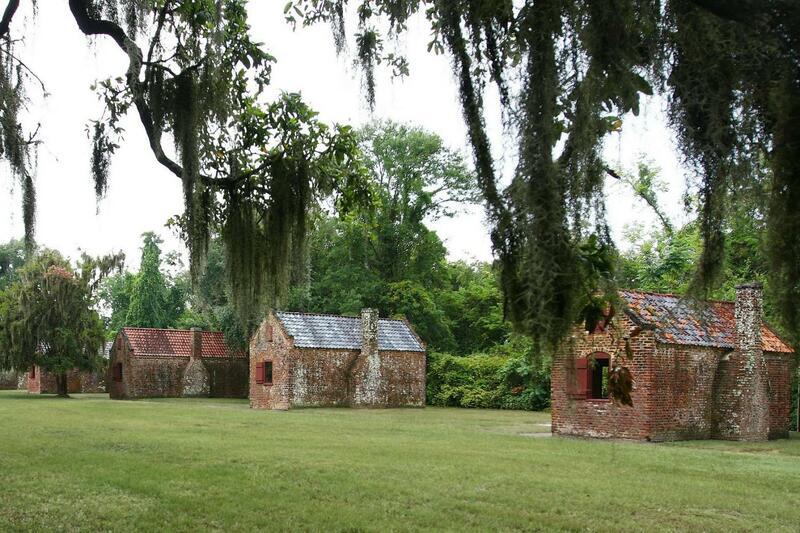 This tour combines our 90-minute Historic Charleston City Tour with a tour of Boone Hall Plantation. The trip to Boone Hall lasts approximately 3.5 hours. The city and plantation tour combo is available at 09:30 AM in order to connect to the 11:15AM departure to the plantation. There is a snack bar with sandwiches and salads at the plantation. This time allows Gray Line of Charleston to provide you with transportation to the plantation as well as your transportation back to the Visitor’s Center. City tour was very informative without being too long. Boone Hall tour was very interesting; particularly the presentation in the slave quarters area. The main house was interesting to see through but the tour guide talked way too much.